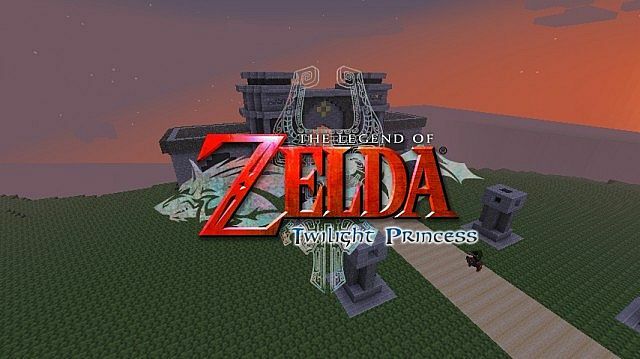 Here’s a recently updated texture pack themed from Twilight Princess, called Twilicraft. At the time of writing the pack is 95% done, is available to download, and is compatible with the latest Minecraft version (1.7.8). The texture pack’s style is detailed and gloomy, and the enemy skins look particularly good. To download the texture pack, just visit the link to its project page below. Here’s a Zelda-themed texture pack that contains elements from the first two Zelda games, The Legend of Zelda and The Adventure of Link. 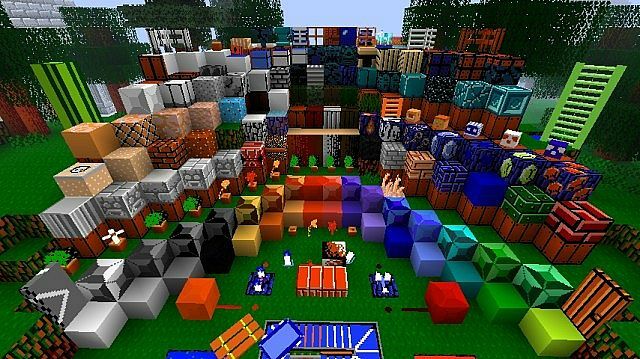 The texture pack turns your Minecraft world into an old school Zelda one, complete with item sprites, enemies skins, and more taken from the classic Zelda titles. A recent update also added Zelda sounds into the pack. The texture pack is 100% done and is compatible with Minecraft version 1.7.8 (trying it with 1.7.9 couldn’t hurt either).